What’s the Price for the 2019 Kia Niro? How Many MPG Does the 2019 Kia Niro Get? What’s New for the 2019 Kia Niro? 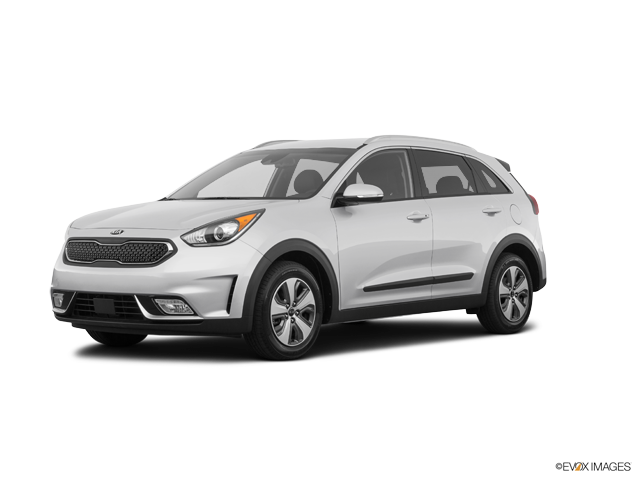 In 2019, the Kia Niro gets a wide variety of appealing new and noteworthy features. This year, the Niro comes equipped with a spacious interior, an impressive array of safety features, and a more tech-savvy interior than ever before. This year’s Niro also stands out for the fact that it offers a hybrid variation. In addition to the generous array of standard amenities, there are a variety of packages and standalone add-on features that you can add to your Niro to make it distinctly your own! Regardless of whether you know which Niro you want or you have questions about the car purchasing process, don’t hesitate to contact us! Our friendly, experienced, and knowledgeable staff is here to help you out. In 2019, there are four trim levels of the Niro to choose from, including a hybrid edition. Standard amenities in the base model, called the FE, include a detailed back spoiler, blue accents, glossy exterior additions, and all-black outside mirrors. This trim level also features a seven-inch touch-screen display with AM, FM, and satellite radio. It also has Android Auto and Apple CarPlay. Sound is broadcasted through a six-speaker sound system. A USB charging port and Bluetooth give you instant connectivity when needed. The second trim level is the LX. This trim level adds more storage and many optional amenities, including a leather-wrapped steering wheel. Next in line is the EX. This trim level has many standard features, including a leather-wrapped steering wheel. It also comes standard with a backup camera and more standard safety features, including blind-spot monitoring and lane-change alert. A 110V power charging outlet is one of many available amenities with this trim level. Following the EX is the S Touring. This trim level offers the same amenities as the EX and much more! With the S Touring, you will get a second USB charging port in the backseat. This trim level also adds a 4.2-inch driver information display that provides critical information about the car’s performance. The S Touring also comes standard with leather-trimmed seats. The front seats also have lumbar support, which make for comfortable driving excursions of all distances. The last trim level is the Touring. The Touring has all the standard amenities of the previous trim levels and more. When you decide to get the Touring, you will automatically get heated leather seats. This trim level also offers a driver memory setting for the driver’s seat. There are more standard safety features in this trim, including front and rear parking sensors, blind-spot monitoring, and lane change alert. The Touring also comes standard with a wireless charging port and a 110V power charging outlet that keeps your electronic devices plugged in and ready to use when needed. Airbags throughout the cabin and child seat safety locks round out the Touring’s impressive safety features. Whether you already know which trim level of the Niro you’re seeking, or if you need advice on which car to get, we are here to help! 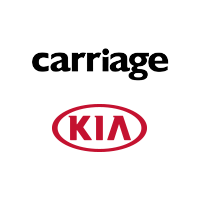 Our expert, professional team is eager to help you find the Kia SUV of your dreams. If you want a safe vehicle with a variety of consumer conveniences, then the Niro is a good choice for your. This SUV also comes with a hybrid engine, which means you can enjoy the latest in consumer comforts while also reducing your environmental impact and saving on fuel prices! When you are ready to take the Niro for a spin, don’t hesitate to contact us. Our friendly and helpful staff is here to assist you!